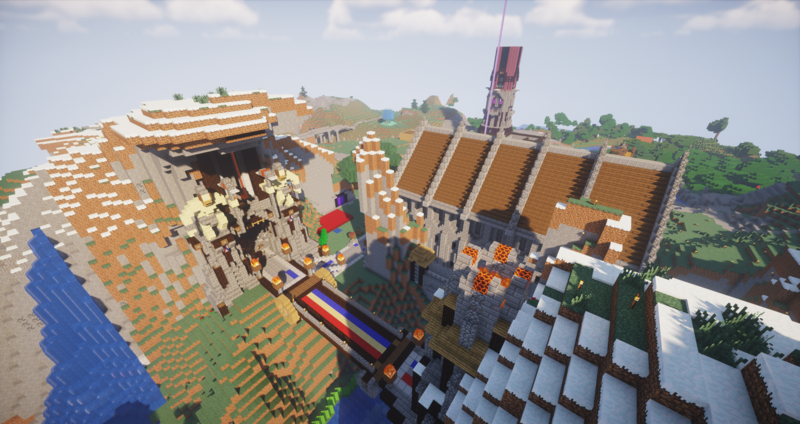 Looking for a laid back server that embraces the golden age of minecraft? Remember when the game was focused on the community and no gimmicky minigames, events and donator perks? Allimore strives to bring a friendly place to build, hangout and make new friends. What can you do on Allimore? So what exactly is there to do on Allimore? Well after spawning in the beautiful town of Sunflower, new travelers can explore the towns, join one or build their own! Make a business in a town, help with administration, build roads! The possibilities are endless. The economy around Allimore is very simple and very foolproof. The Allimorian Dollar is backed by diamonds. Every diamond is worth $100 at a 0% interest exchange rate at the bank. Diamonds never lose their value, everyone wants them all the time. This means with cash, you can pay for things worth less than a diamond, say $50 or $25 dollars (half diamond or quarter diamond). We've found this system to work exceptionally well. A hard days work in the mines can make a rich player! Welcome to Allimore, a fictional world that houses many nations and players. On Allimore, we have an established lores and many towns to join and explore! Although fairly new, the map has been well explored but plenty of room for more towns! Be sure to look at the dynmap link above to plan out YOUR very own town! 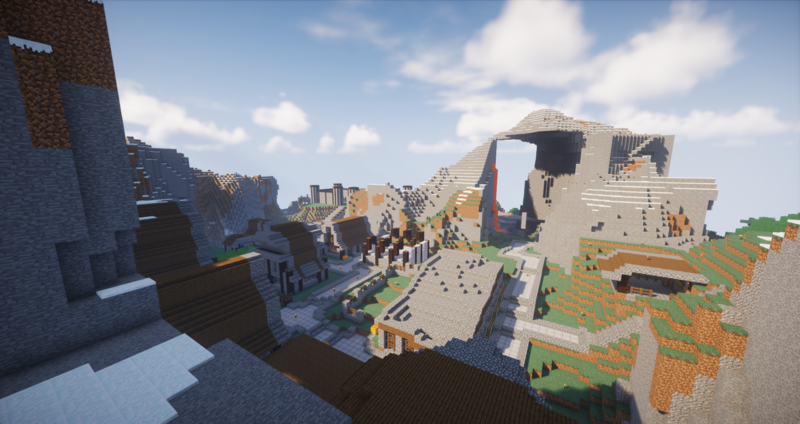 Here is a short preview of a few established towns on the server! Welcome to Sunflower, the first town you'll find on Allimore! 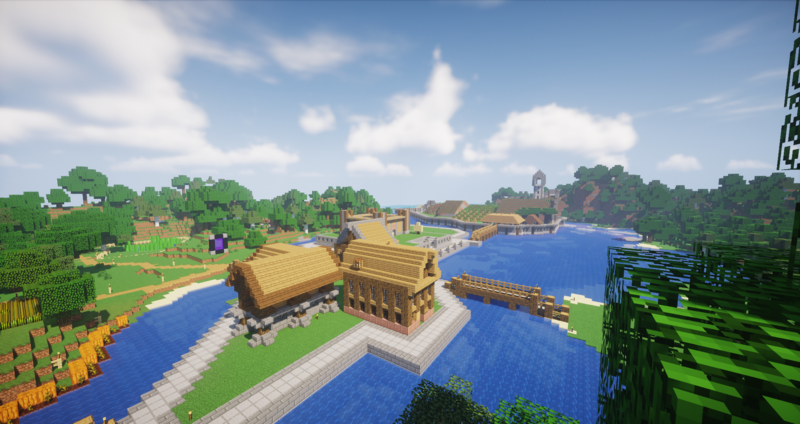 A quaint and beautiful town located off the Northern sea, it is connected to all the other cities and is completely ran by friendly NPC's. The oldest and largest city on Allimore, Volair is the Capital of Atlas. Currently at over 20 citizens, it is a commercial and cultural hub. Welcome to the beautiful FireStone City, situated in the northern mountains. The city is connected to other towns via the highway system. Need a vacation? Head to MonCala. 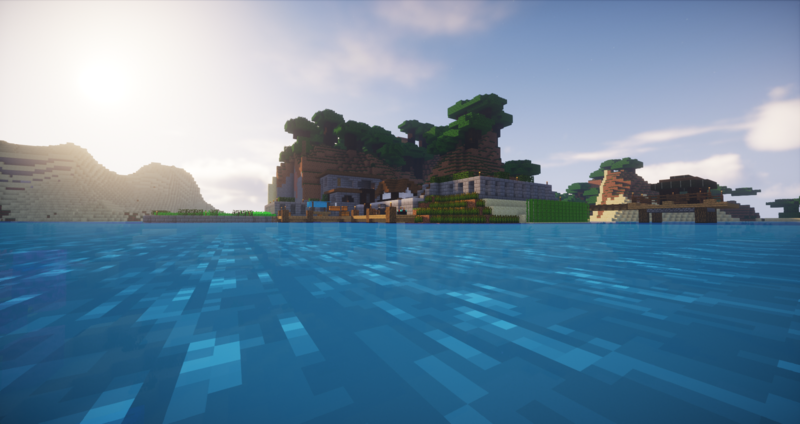 Overlooking a gorgeous coral reef and jungle, this new city is sure to be one of the most popular on Allimore! Simplicity is the most extreme town on Allimore currently. 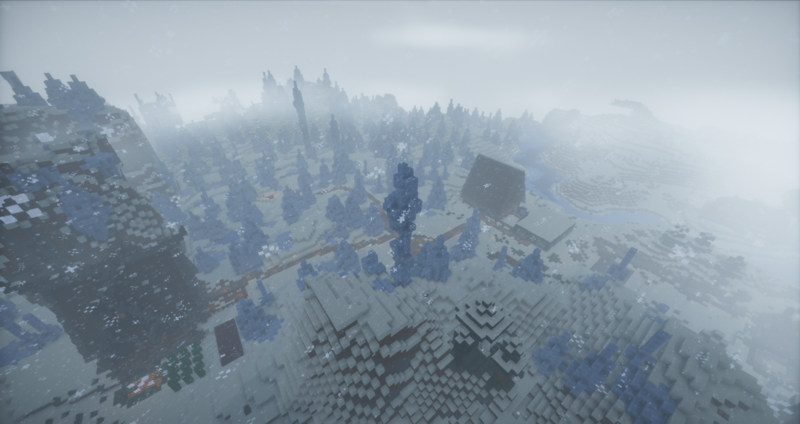 Located in an amazing ice spire forest, this newly settled town could use you to help it grow! 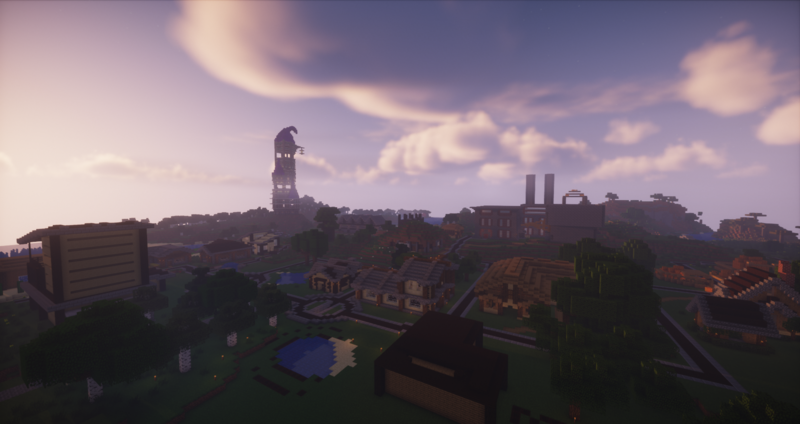 The northern, medieval city of Arkham is a new and growing city on Allimore! A style very unique to the town, they are always looking for new residents. The industrial center of Allimore and the Capital city of the Immortal Dynasty. New Aylesbury is the fastest growing city in Allimore. 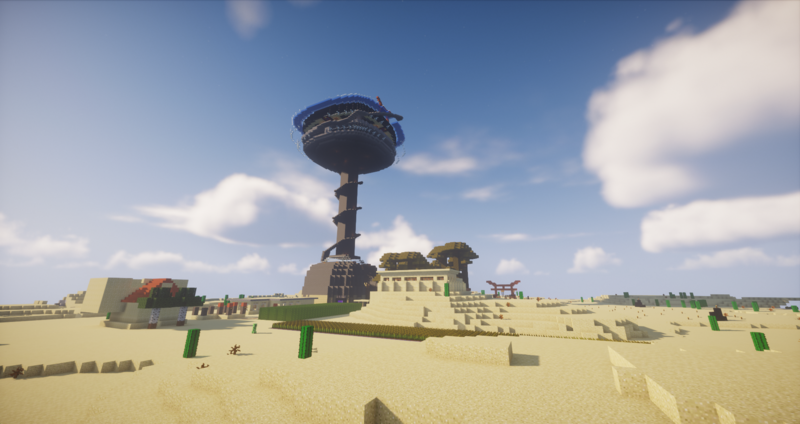 Located in a the hot, southern desert, Anithiton has an impressive tower, currently the largest structure on Allimore. It is an attractive place for those looking for protection from the desert. 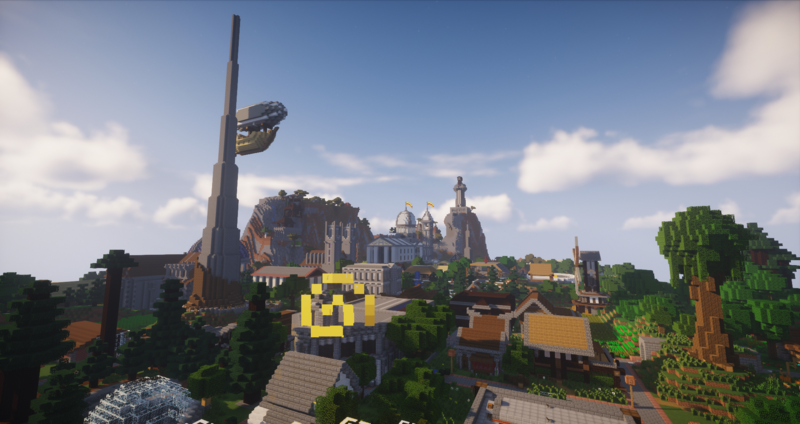 Capital city of the Grand Spencorian Empire, Praesidium is one of the newest cities on Allimore. It has impressive plans for the future. Post this short application to be whitelisted! Why do you want to join? 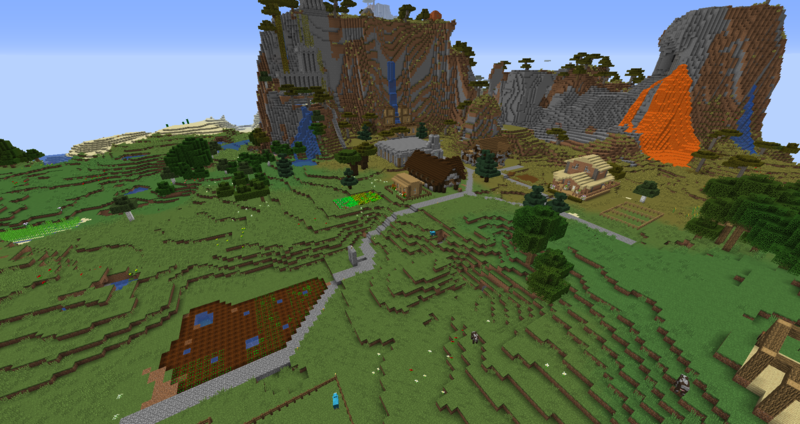 : I want to join because I have been looking for a 1.13 towny server as well. I would love to enjoy the update aquatic with some friends. Why do you want to join? : I'd like to join a new community, it'll give me a chance to meet new friends, show off my builds, redstone, etc, and this seems very fun, I'd love to join! Both have been whitelisted! Welcome to Allimore! Can I have the IP? Why do I want to join? Simple... Community! P.S. Im kind of new so a good community will help alot! Reason: Just looking for a server i can hang on when i have some free time, whiling be part of a community to have fun with. Also... what does whitelisted mean? Why do you want to join? : Just come back to minecraft after closing my own community about a year ago and looking for some nice servers to join. Reason: The server I used to play has been dead for quite some time now. They're supposedly waiting for updates but their forum is also dead as well. I'm bored of waiting so I'm looking to move on at this point. I'm looking forward to playing with you folks.